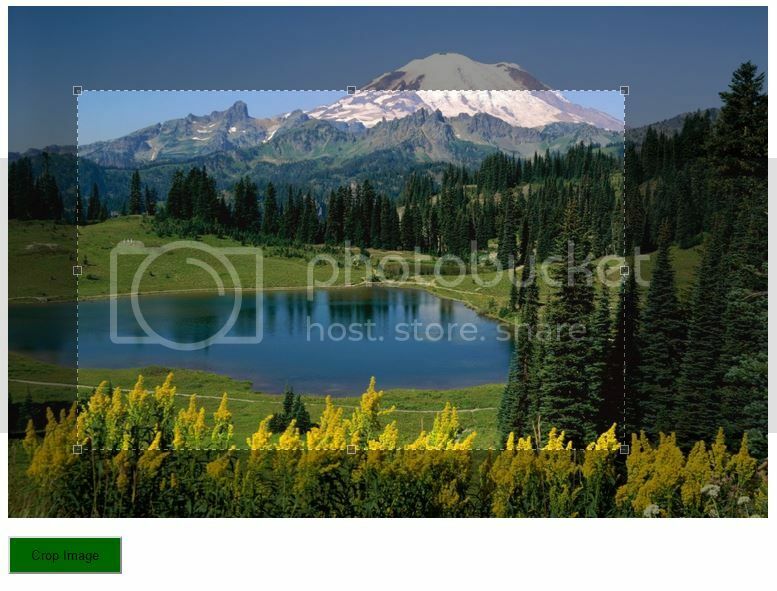 Want to allow users to crop images on your website? Or maybe you just simple want to know how to do this. Look no further you are in good hands. I will be using a JQuery Plugin called JCrop to do this. Jcrop is the quick and easy way to add image cropping functionality to your web application. It combines the ease-of-use of a typical jQuery plugin with a powerful cross-platform DHTML cropping engine that is faithful to familiar desktop graphics applications. The code will be provided below. There is also a download link for the project. Enjoy!